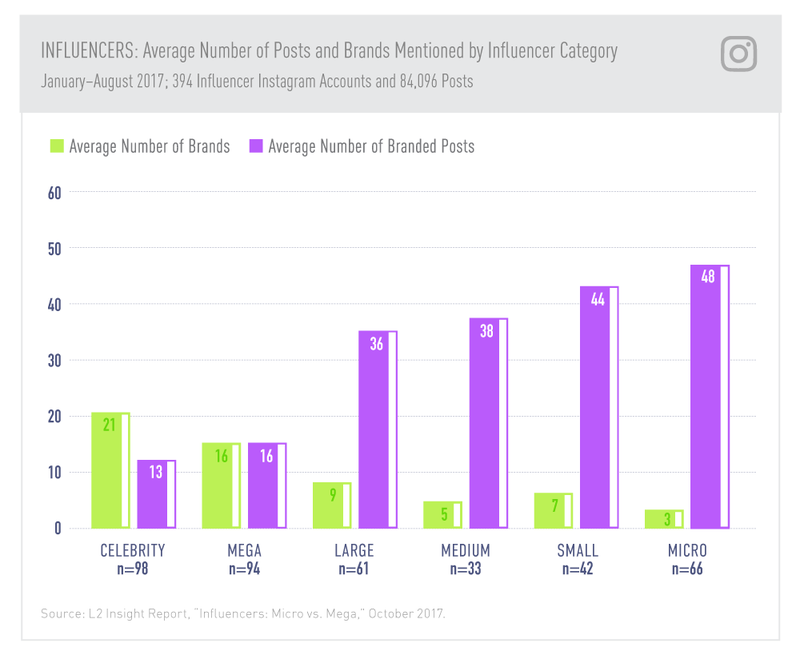 If you’re a B2B brand struggling to find your “voice” on Instagram, you’ll want to check out Ross Simmonds’s piece 7 B2B Brands Using Instagram the Way You’re Supposed To for Convince & Convert. If you’re intrigued by the new Instagram poll stickers but not sure how to use them, then Dhariana Lozano’s piece 6 Instagram Poll Sticker Ideas for Your Brand or Business for Social Media Today should get you started. Meanwhile Marketing Land columnist Jordan Kasteler does a little social video myth busting: 4 myths about video social media marketing, debunked. If you’ve been reading our blog or following us on social for a while, you’ll know that our advice when it comes to FTC disclosure is: When in doubt, disclose. With that said, Lauren Johnson has a great breakdown of the 4 Things Marketers Should Know About the FTC’s Latest Crackdown on Influencer-Driven Social Media in Adweek. It’s one thing to know the best practices you’re supposed to apply to your content marketing and another thing entirely to implement them. Renae Gregoire breaks down How to Infuse ‘Know,’ ‘Like,’ and ‘Trust’ Into Your Content for the Content Marketing Institute’s blog. Finally, you know you need a crisis communication plan but if you don’t have one it can be tough to know where to start. Crisis Communications: 10 Steps for Building an Effective Plan from Judy Luk-Smit for AirPR is a great piece to work from.